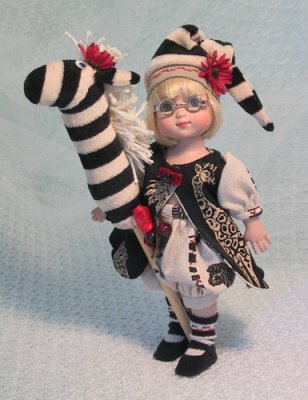 MHD Designs - Doll Photography Made Easy! 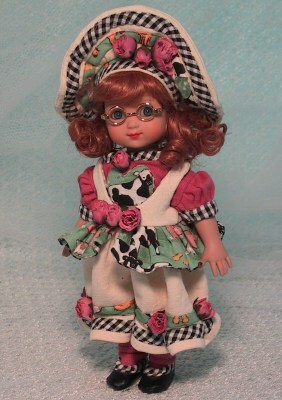 I'm the photographer for my wife's doll company, MHD Designs, and the author of "Doll Photography Made Easy". 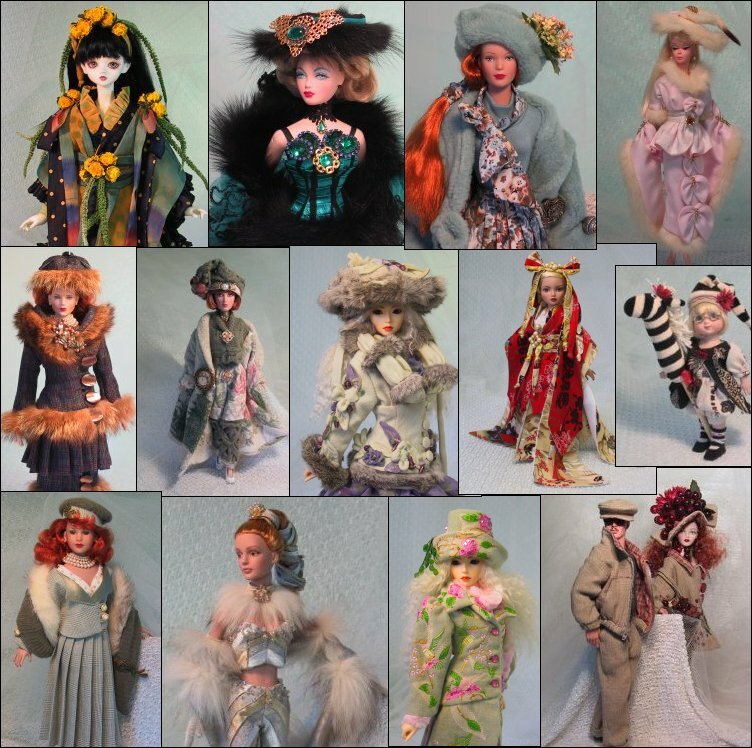 My wife Magalie is a fashion designer for over a dozen different dolls, and our success in selling her designs is due (in part) to the high quality photos we use to show her work on eBay. I've been asked dozens of times "how do you do it?" 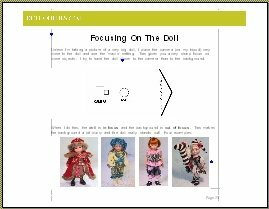 and after answering emails from doll collectors, artists, and doll fashion designers, I've decided to go ahead and share the methods that have taken me six years and hundreds of hours to learn. This book focuses on what I've learned as a full time fashion doll photographer. 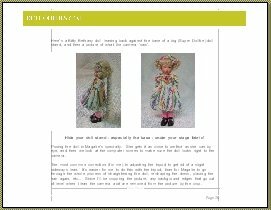 It's filled with full color photographs and illustrations to guide you through the process of taking professional quality pictures of YOUR dolls. Getting beautiful pictures isn't hard at all, and I think you'll enjoy reading my book. Here are a few screen shots to give you an idea of the page layout and content. You'll receive several options for an easy-to-set-up photo stages, and I'll show you my personal photo stage so you can see exactly how I do it. 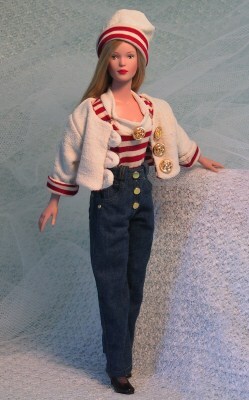 I'll show you how to make your doll 'pop' out of the picture by manipulating your camera's depth-of-field. There are dozens of simple techniques like this, and all are clearly explained in my book. 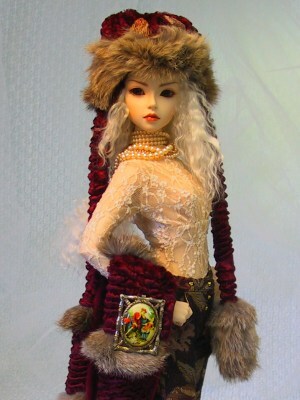 You'll see how to pose your doll for maximum dramatic effect. Within a few chapters, you'll understand how to tell the difference between what the camera sees and what you see. I'll show you how you can take pictures while sitting in front of your computer. 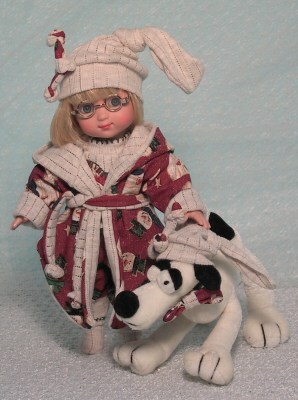 it's ALL about getting the BEST photographs of your dolls. I've eliminated the overly-technical aspects of digital photography, and deliver clear, simple methods of getting GREAT photos - with the bare minimum of equipment! 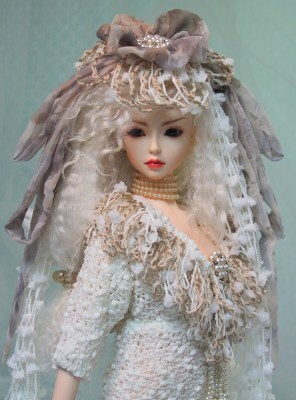 Most importantly, I'll show you easy lighting techniques to capture the very best pictures of your dolls. When you invest in this ebook, I'll provide ongoing email support to answer your questions personally. You'll have a one-on-one tutor to help you when you need it. Don't hesitate to ask, I'm always happy to help. How Many Authors Will Give You That Kind of Service? Regardless of your current level of experience, I'm confident you'll benefit from this helpful guide, just as hundreds of doll collectors and sellers already have. You will see an immediate difference in the quality of your photographs. If you do, you REALLY need this book! It doesn't matter if you sell dolls, doll clothing, or anything else, this book will help you get more money from each and every auction! Clear, sharp pictures lead to a higher ending auction price. Can you afford to start another auction before reading my book? Five or ten dollars more per auction adds up to serious money within a few months. Why let this money slip through your fingers? Order now and start taking higher quality photos. You'll get more money from every single auction! Seriously, this book will pay for itself within one or two auctions, and then it's all gravy! This is a 44 page full color eBook delivered immediately via download . I include step by step printing instructions so you'll end up with a high quality book. This book is in PDF format, which can be opened by ANYONE (Windows/Mac etc.) with a free copy of Acrobat Reader software. If you don't have Acrobat Reader, we'll provide that for you for free as well. You can expect speedy assistance if you have any questions as you purchase and download this book. Please contact me directly if you have ANY questions. Plus, you will receive an email notices whenever free updates or revisions become available. THIS IS A NO RISK/NO QUESTIONS ASKED - Ironclad money back guarantee! 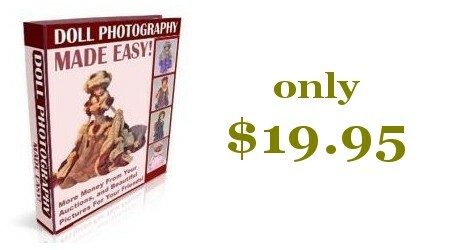 If after reading this book you don't learn new and easier ways to photograph your dolls, then I will personally give you a full and immediate refund without any questions asked. I give you a full 8 weeks to try the techniques laid out in this book, and if you aren't thrilled with the results, you get your money back. You will get a speedy no questions asked refund at any point during the 8 week trial - just ask for it! I offer this guarantee because I know these methods and techniques work - period! If you visit any of the fashion pages on the MHD website, you'll watch as a 'composite jpeg' loads from top to bottom. It took a bit of work to figure out how to make these jpegs, with all the photos and descriptions embedded in one image! Well, I've written a seven page 'how to' guide, and I'm including it with this book... no charge! This is a step by step guide to using PaintShop software. I'll show you exactly which icon to click on, and then I'll show you exactly what to do next! 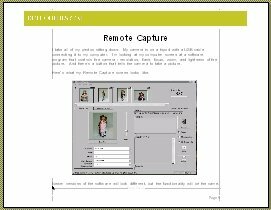 This booklet is packed with screen shots of each step in the process, and I even include the simple html you'll need to use your composite image on eBay or on your website! Your auctions will be clean looking, fast loading, and absolutely professional! Thank you for visiting, I hope to hear from you soon!